Target Price Offers (TPO) This is an offer to sell your grain or buy grain from us at a firm price and designated delivery period. This offer is flexible and may be canceled prior to pricing. This contract takes the emotion out of pricing decisions and allows you to make market decisions in a business manner. There is no fee for this service. Purchase Contract (PC) This contract is the basic contract for the purchase of grain. The farmer has a quantity of grain on hand and wishes to set a definite price and time period of delivery. There is no fee for this service. Navigator Contract (NC) This contract allows you to sell your grain and still stay in the market by re-establishing futures price, then pricing out your futures at a later time. The resulting gain or loss in the futures market is your gain or loss. 3-cent fee for this contract. Paid 50% at time of delivery. Deferred Payment (DP) This contract is similar to a Purchase Contract. There is a set bushel amount, price, and delivery period. The only difference is the contract will be paid out at a later date, often times after the first of the year. 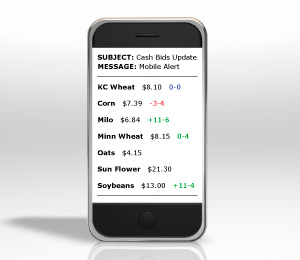 Averager (APC) This contract allows you to price your grain over an extended period of time. Pricing is done once per week for a predetermined amount of week. You can opt. out of this contract during the averaging period and a three-cent fee will be assessed. Minimum Price Contract (MPC) This contract is one of the safest opportunities for a farmer to participate in the market movement to increase the price he (she) receives for the grain. The benefits are, all costs are defined, the producer receives a floor price (minimum) up front and can participate in any market rally with a defined risk (premium). In comparison to storage, shrink and handling costs, the premium cost might be a better value. This contract changes the ownership of the grain from farmer to elevator upon delivery of grain. Paid 100% at time of delivery. Price Later Contracts (PLC) This contact allows a high degree of price flexibility for an extended period of time. A service fee is charged. Payment is not made until the price is fixed. This contract changes the ownership of grain from farmer to elevator upon delivery. Advantages are you can deliver corn when you choose during a designated delivery time and price at a later time. You are able to do a forward priced purchase contract on these bushels and pick up the added profit that the market offers. Sales Contracts (SC) This is a firm offer to buy a predetermined price and for a predetermined delivery time and established number of bushels of grain. This contract can be written as a forward sales contract. There is no fee for this service. Basis Contracts (BC) This contract allows you to lock in the basis but not the futures price. This contract changes ownership of the grain from farmer to elevator upon delivery. There is no fee for this service. Hedge to Arrive (HTA) This contract allows you to lock in the futures price but not the basis. There is a 2-cent fee for this service. Basis must be set prior to delivery. One roll is allowed for a 2-cent fee. If there is no established contract, the cash price will be paid on the day the grain was delivered. The cash price is established at 1:30 PM upon market close. 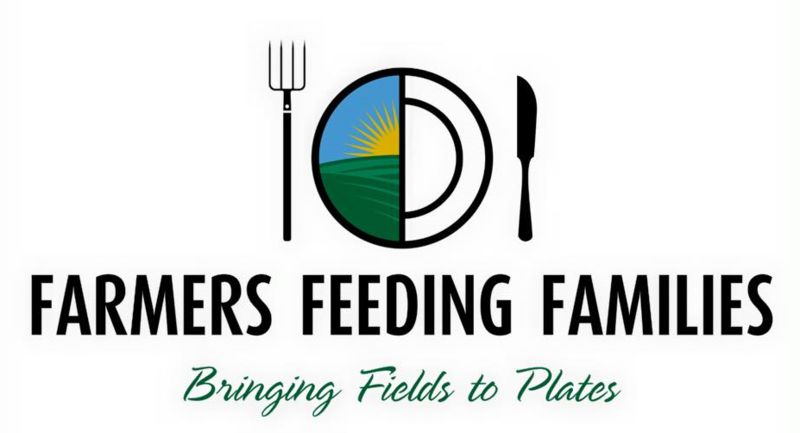 In 2016 the Farmers Feeding Families project donated over $5,000 to local food patries. Thank you to everyone who participated in the project. We are a proud Sponsor of Ashley for the Arts.